The range and depth of our building portfolio and expertise is becoming an increasingly important element in our strive towards the provision of safe, sustainable and innovative construction solutions. Our collaborative culture is among the best in the industry, based on our understanding of our clients construction needs, and working in partnership to deliver quality sustainable buildings. 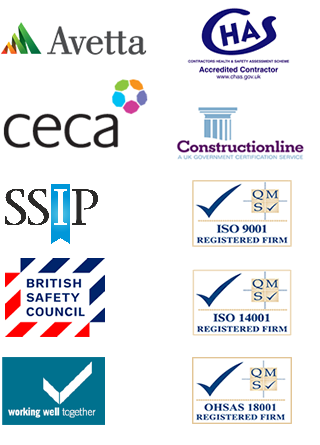 We are a market leader in commercial building with exceptional sustainability and Health and Safety credentials. We deliver challenging and complex projects in the industrial, retail, office, leisure, health and education sectors, working under a variety of procurement routes including design and build, partnering and traditional.